"Don't watch the television when it is bedtime, Hala," mother said. Instead of sleeping, Hala went to her room feeling upset and started throwing her toys everywhere. She threw her favourite doll, the beautiful teddy bear and the bunny. 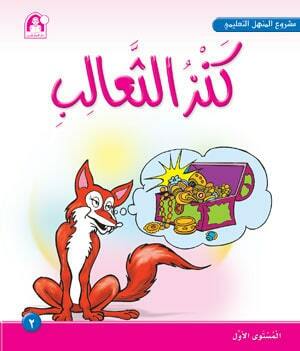 Yet, the toys will teach Hala an unforgettable lesson that definitely has nothing to do with watching the television! It seems that some kids does not keep their things like Hala, therefore, this story will deliver a beautiful message for them.